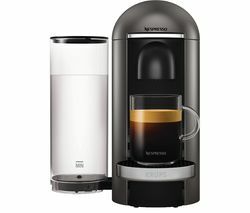 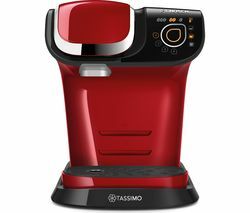 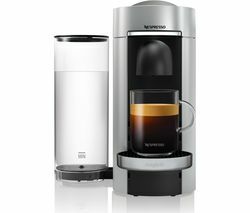 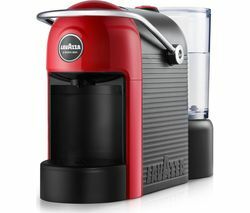 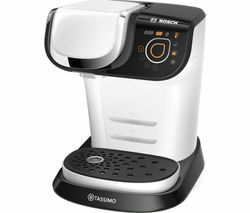 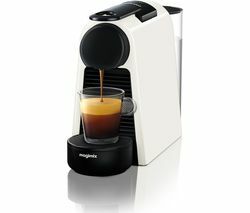 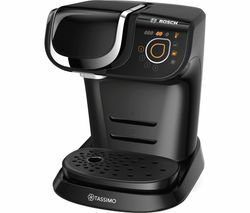 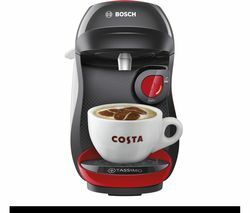 Top features:- Enjoy delicious espresso fast in under a minute - Programmable settings so you can choose your beverage - Compact colourful design looks great in your kitchen Enjoy delicious espresso fastStart your day with an authentic Italian single or double espresso that's delicious and ready in seconds. 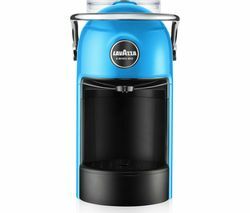 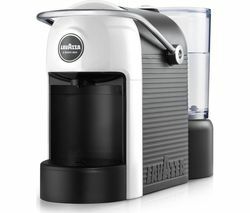 The Lavazza A Modo Mio Jolie Coffee Machine makes it easy by using Lavazza's coffee pods.Just push a button for coffee that's instantly brewed – complete with light frothy milk – to taste, just like you'd find in Italy. 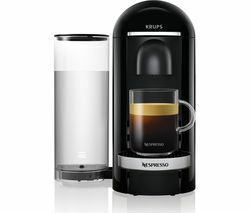 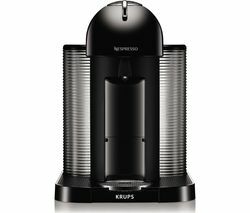 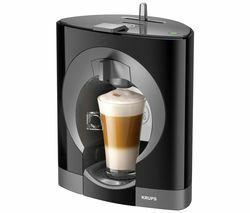 The machine is ready in just seconds, so you can enjoy the taste even if you're in a rush.Programmable settingsYou're not just limited to espresso drinks - the dispenser is also large enough to fit a full-sized coffee mug for your daily brew. 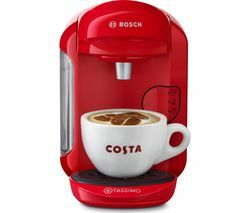 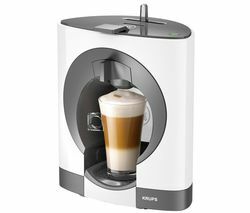 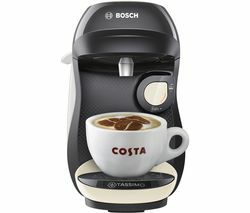 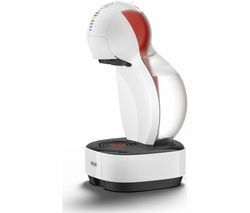 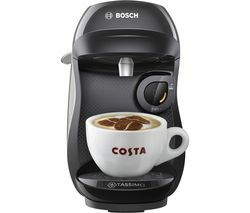 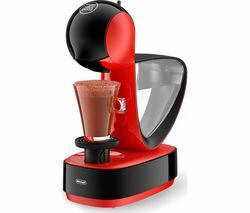 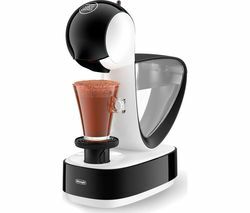 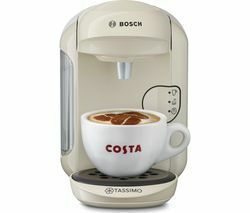 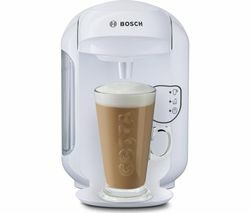 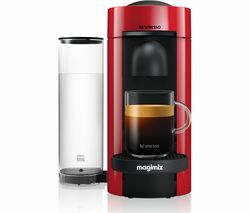 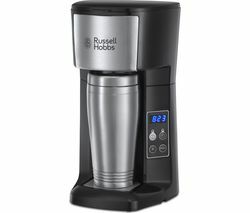 You'll find programmable settings letting you create your favourite drink in seconds. 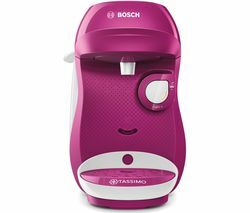 Clean-up is fast too thanks to dishwasher-safe parts just to make life easier.Compact colourful designYou won't be using your coffee machine all the time, but you'll still appreciate the gorgeous colourful design that looks great in any kitchen. 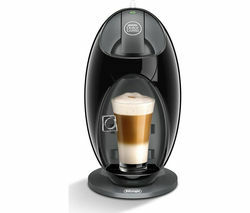 It's also compact in size so it won't look out of place, or take up too much room on your worktop.